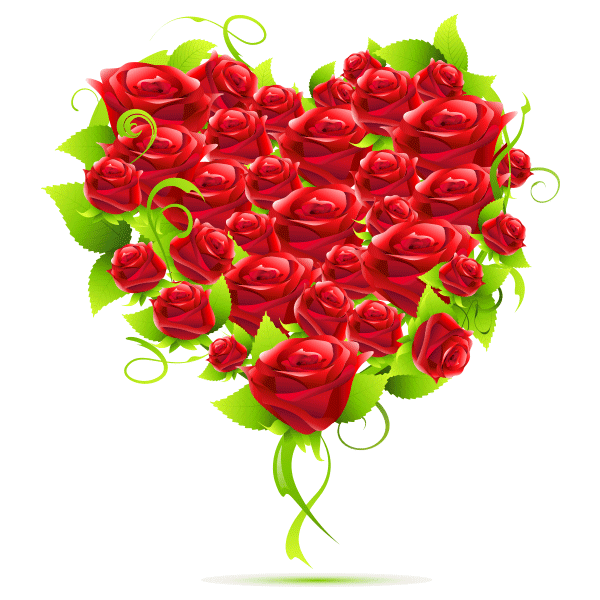 Red roses are a classic symbol of romantic love. You can present your sweetheart with a beautiful image like this one when you next log on to Facebook. 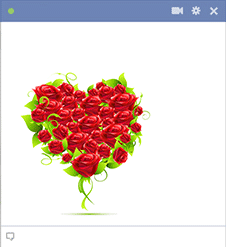 The simple gesture of a shared emoticon is a pleasant way to remind someone you love them. All our emoticons are free to use!